Floor Sanding, Wood floor restoration, Repairs and finishes. Floor Sanding Bournemouth Offers the most complete floor sanding and wood floor restoration service you can ever imagine. We focus on providing professional, quality and affordable service to our customers Floor Sanding and Polishing, Wood Floor Sanding Restoration Service. 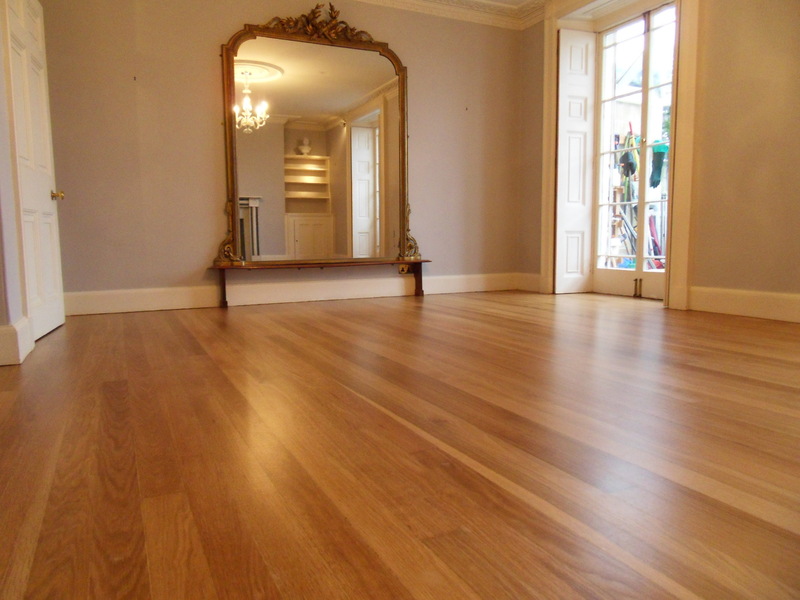 We Specialise in floor sanding floorboards, parquet floor restoration & much more. 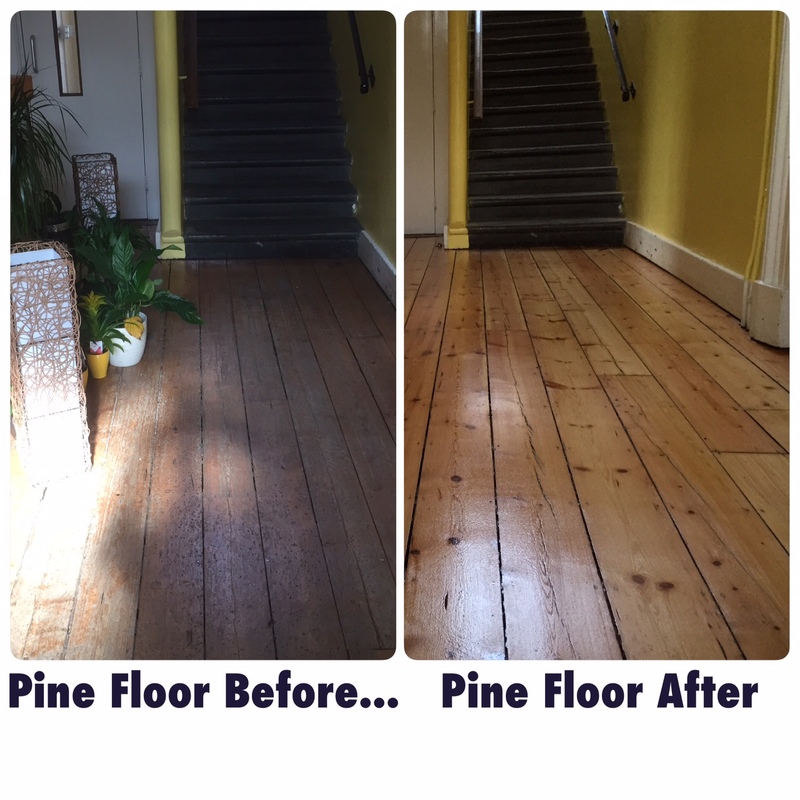 Want the guaranteed way, to restore your wooden floor? We're local expert service provider of dust free floor sanding and refinishing in Bournemouth, Poole. We also cover Dorset and surrounding areas. 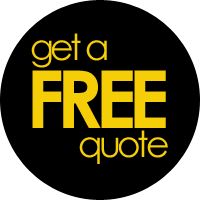 FLOOR SANDING BOURNEMOUTH OFFERING WOOD FLOOR SANDING, FLOOR RESTORATION, TIPS & FREE FLOOR SANDING QUOTES. ADVICE ON RESTORING FLOORBOARDS. 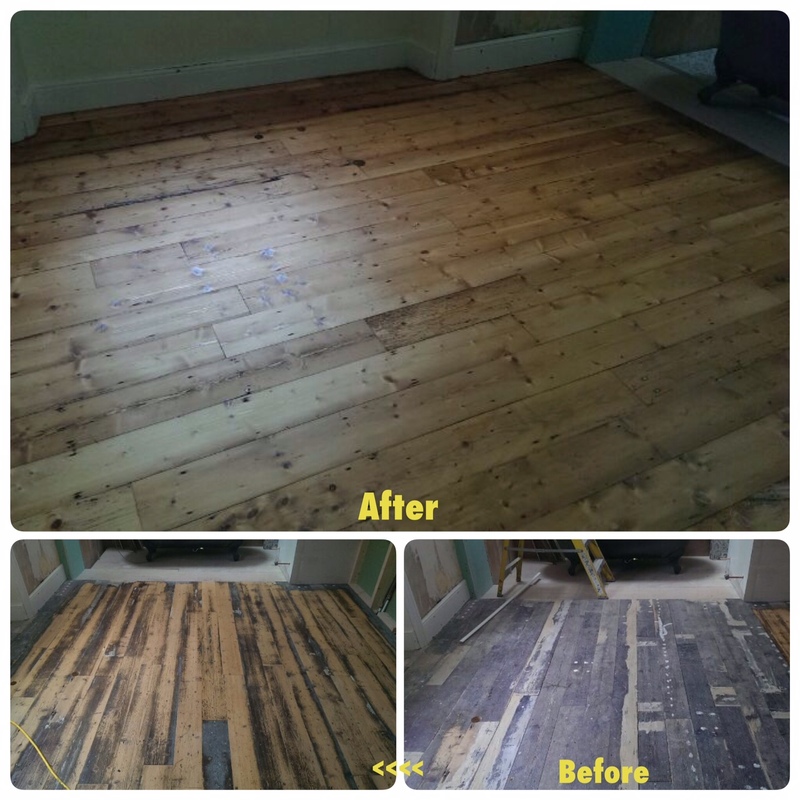 Based in Bournemouth, Floor Sanding Bournemouth specialises in wood floor sanding and wood floor restoration. Our aim is to ensure that any floor sanding service we carry out in your home is to the highest standards resulting in a fantastic looking finish and to your exact specification. Using the latest in dust free technology we also look to provide floor sanding services with minimal disruption to the household in the way of excess dust. 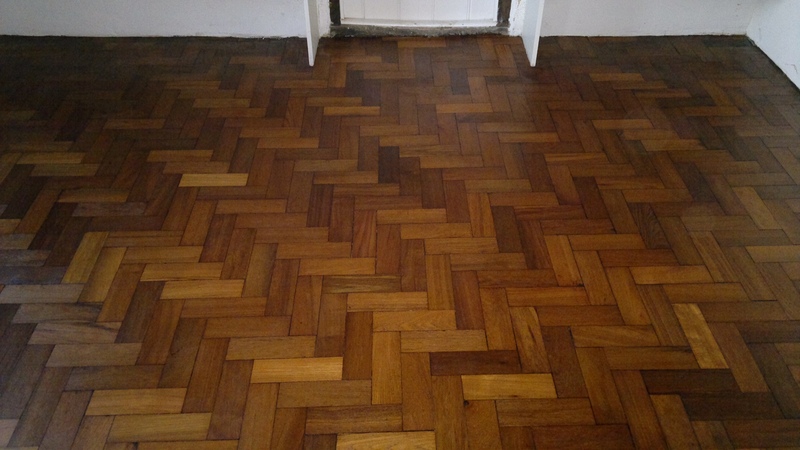 Floor Sanding Bournemouth for Homes and Businesses. We cover Bournemouth, Poole and Dorset.